Here in Newark, our winters are unpredictable. The last thing you want is to be stuck without a working furnace when a cold one passes through. This season, be prepared for whatever curve ball Mother Nature throws at north Jersey by teaming up with the professional technicians at HEAT & COOLING FACTOR, LLC. As the premier HVAC company, we ensure that your home is kept warm and toasty all winter season. We offer a full suite of services that will keep your furnace up and running. Get in touch with us when you need any of the following services. No one ever anticipates their furnace breaking down on the coldest night of the year, but it's an unfortunate reality many homeowners face. Luckily, you can rely on us to be by your side when you need us. With many years of business under our belts, we've seen it all. Upon arrival at your home, one of our technicians will inspect your furnace to troubleshoot the problem and make repairs. Should a new purchase be necessary, we will gladly help you weigh your options. Once a decision has been reached we can get the installation process started by choosing a time and date that best meets your individual needs. When that has been agreed upon, our skilled sales team will place an order for the delivery of a furnace to your home which will be then be expertly installed by our team of professional installation technicians. The best way to prolong the life and performance of your furnace is by implementing a comprehensive maintenance program. Bringing in a professional to inspect your system can prevent minor issues from becoming major problems, and major expenses. At HEAT & COOLING FACTOR, we have saved many home and business owners from expensive repairs down the road through simple maintenance. Annual maintenance is key when it comes to keeping a heating system operating optimally. Dirt and grime, are by far one of the major reasons so many furnaces malfunction when winter rolls around. This is a shame because hiring a professional to clean, and if necessary replace the filter, is a quick and an affordable service. Removing dirt from the filter also ensures that your furnace is working at its highest level of efficiency, and that means you won't be paying more than you need to on your monthly utility bills. While it’s easy to do a search online and find out how to maintain your furnace, not every step should be taken by someone without years of professional experience. Keep in mind that while your furnace may look simple, it’s made up of electric parts and in some cases uses natural gas which can be extremely flammable. 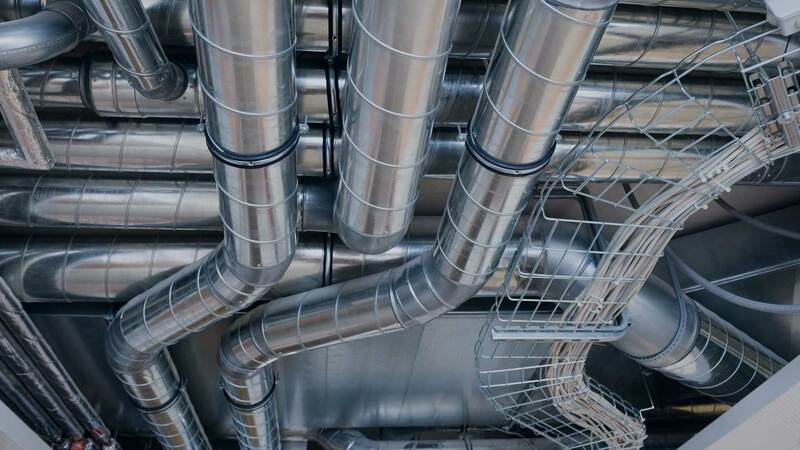 The furnace services at HEAT & COOLING FACTOR, LLC ensure that Newark residents have a guaranteed safe and professional option just a phone call away. Everyone's needs are different. Whether your current furnace has finally called it quits or you are looking to upgrade to something more efficient, we will employ all our expertise to point you in the direction of a model properly suited for your space and comfort preference. We know that installing a new furnace is a serious investment and one that shouldn’t be taken lightly. It is for this reason that we provide a detailed proposal for all customers that outlines exactly what our team will and won’t do. This proposal will include the manufacturer and model number of the new furnace, as well as any additional plumbing or electrical or venting work that may need to be completed before the task is fully up and running. 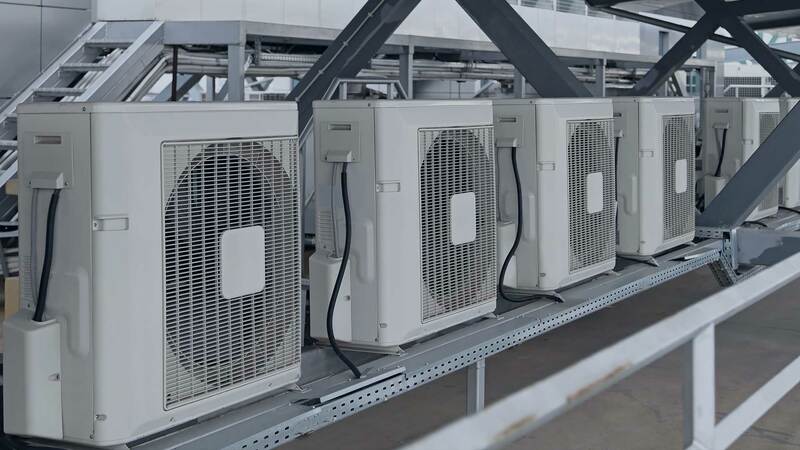 At HEAT & COOLING FACTOR INC, we pride ourselves on running an honest and upfront service that treats all our Newark customers with the honesty they deserve. It is for that reason that you will be aware of all our costs in advance, not during or after we install your new furnace. This transparent approach ensures that you will not face any surprises or unexpected bills. Chances are, if you live in a house built before the 1990s in Newark, your home is equipped with a large-sized furnace. A general rule of thumb is the older the furnace, the bigger it is. The reason that these oversized furnaces were installed so frequently in older homes is because it was believed that a bigger furnace was needed to ensure that all rooms in the home would receive the adequate amount of heat and warmth. And at the time, this was certainly the case. However, in recent years, smaller and higher efficiency furnaces can still emit the same amount of heat. It is for this reason that most of the furnaces we now install will be smaller and more efficient units. Natural gas furnaces are the most commonly used heating systems in Newark. But when it comes to installing a new furnace in your home, many local homeowners have to consider that electric furnaces are a viable option as well. If you’re wondering what the pros and cons are for gas vs. electric, HEAT & COOLING FACTOR, LLC can help you out. To start off, homeowners without natural gas lines are going to have a pretty easy time making their decision as electric is going to be their only option. You’ll find that an electric furnace functions at a higher efficiency than its gas counterpart, however the upfront and operating costs are quite different. If you’re installing a new gas furnace in your home, you can expect to pay an average of $2,300 whereas electric is considerably lower at $1,200. But when it comes to running your new furnace, you’ll pay less for gas. The difference? Gas on average will set you back $14.02 per million BTUs whereas electric will cost you $34.32 per million BTUs. There are more than one factor that goes into the choice of a new furnace, and by working with our certified team we’ll make sure to find the best heating solution for your home. When it comes to furnace and thermostat installation, it is vitally important that you leave it to the professionals you can trust. While it might seem like a good idea to try and do it yourself at the time, trust us, in the long-run, it will prove anything but. The simple fact of the matter is that furnaces and thermostats have become increasingly computerized in recent years require some very serious know-how to install correctly. And, like with many other repairs if you pull out your tool kit and try to get to work on a quick fix only to have not-so-great results, you could be in big trouble. Furnaces do have the potential to be dangerous, whether they’re electric or gas, and should something go terribly wrong your insurance is not going to cover a job that was not done by a professional. With our competitive pricing, making the professional choice is easy. Save yourself the time, money and stress and give HEAT & COOLING FACTOR, LLC a call for furnace services today. When you're with HEAT & COOLING FACTOR, you are teamed with a company that truly cares about your comfort. We started out as a small company, but grew into the successful business we are today due to our extensive knowledge of furnaces, and our passion for helping our customers. It is this attention to detail and commitment to doing the best job possible for all our customers which allows us to stand out from the crowd when it comes to professional heating and cooling services. With us on your side, you can rest assured knowing that you will receive the best possible furnace service Newark has to offer. Don’t take chances with inferior furnace services when the number one option Newark has to offer is right here on your doorstep. Operating locally since 2010, HEAT & COOLING FACTOR, LLC employs only the most honest and experienced HVAC professionals. Whether you need assistance with furnace installation, furnace repair, or regular furnace maintenance you can count on our team to get the job done efficiently. Operating within strict timelines and budgets, we have a solution for every problem! If you are experiencing furnace problems in Newark, we encourage you to give us a call today. A member of our seasoned staff will answer any questions that you have!